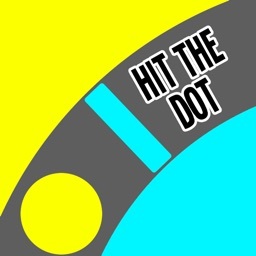 The fantastic new sequel to Hit the Dot is here! 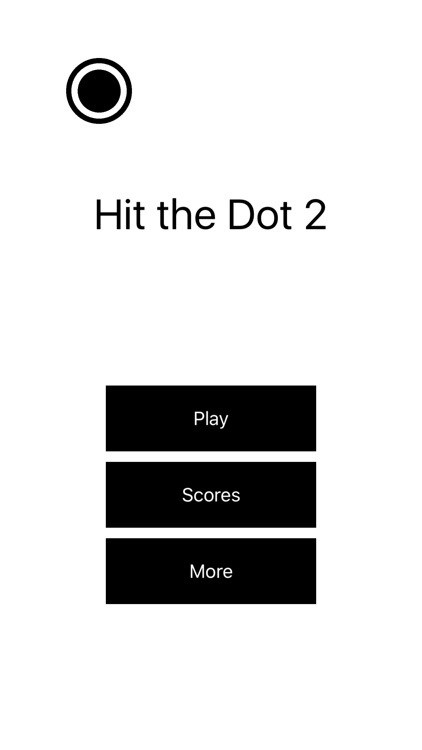 A super simple reaction game, Hit the Dot 2 comes with five brand new game modes! Hit dots as fast as possible to get great scores! 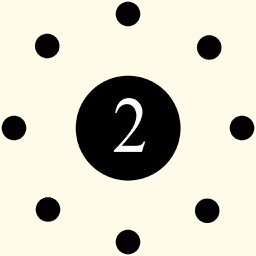 • Triple Time - Hit 20 dots as fast as possible, three at a time! 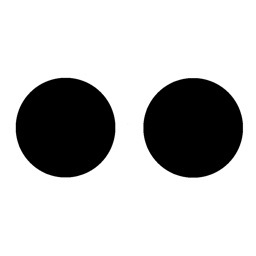 • Triple Dots - Hit as many dots as possible in 10 seconds, three at a time! 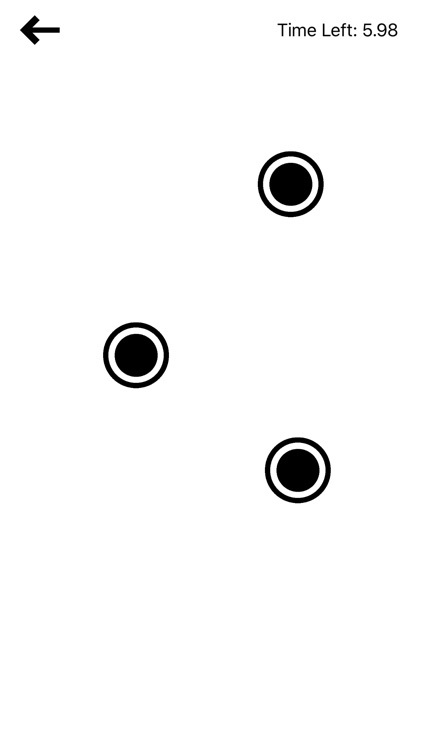 • Blinking Dots - Dots appear and disappear. 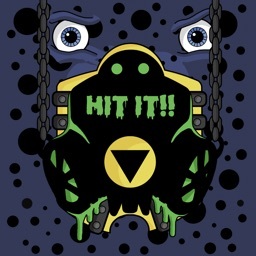 Hit as many as possible in 10 seconds! 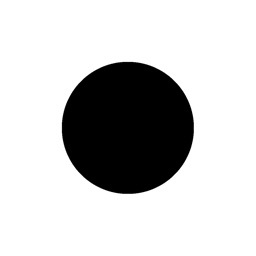 • Precision - Dots move toward a point, but disappear on the way. 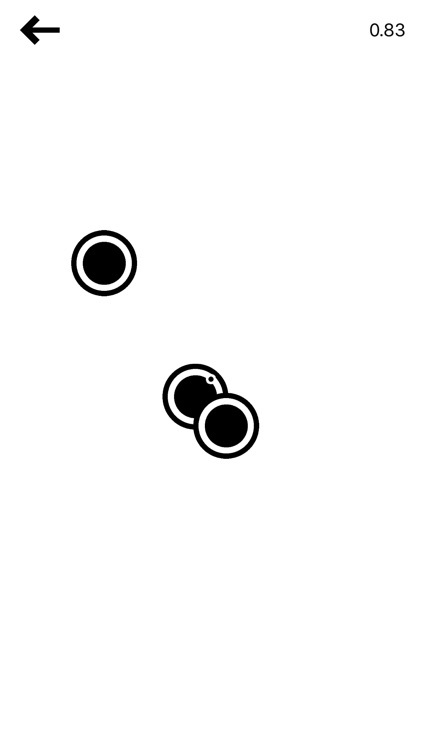 Tap the screen when a dot should be on the point! 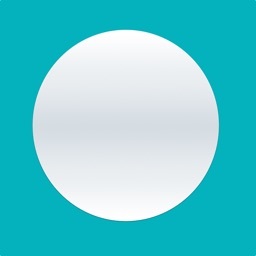 • Dot Race - Play with friends! 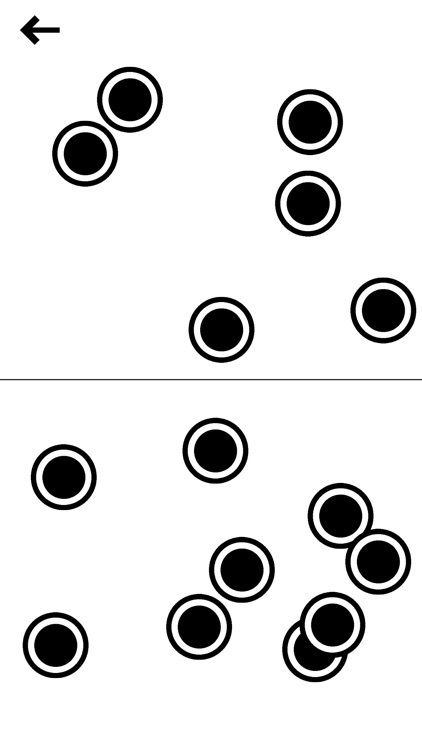 Hit all the dots on your side of the screen fastest to win!